Atlus has announced that 13 Sentinels: Aegis Rim for PS Vita has been cancelled and that it will now only be released for PS4. 13 Sentinels: Aegis Rim was planned to release in Japan in 2018 but has been delayed to a still to be announced date. The reason for the cancellation of the PS Vita version and the delay of the PS4 version is to concentrate on compatible platforms and to improve the game’s quality. 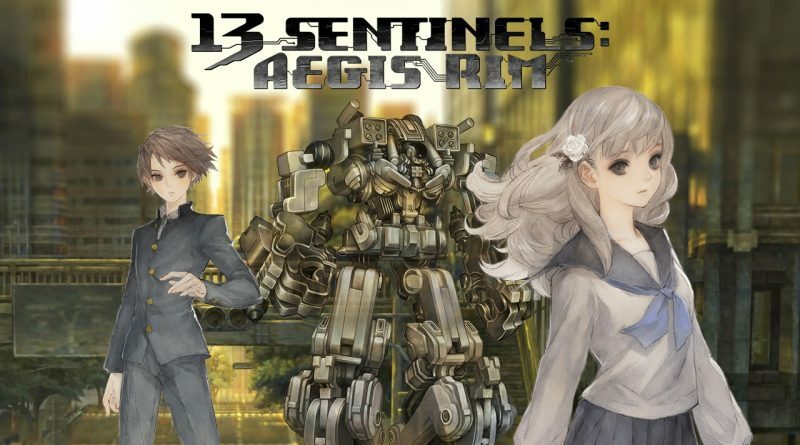 Directed by George Kamitani, 13 Sentinels: Aegis Rim is a “dramatic adventure” that follows 13 protagonists made up of boys and girls who pilot robots to fight against their fate of unavoidable destruction.